I’m a fan of Katherine Center’s novels. 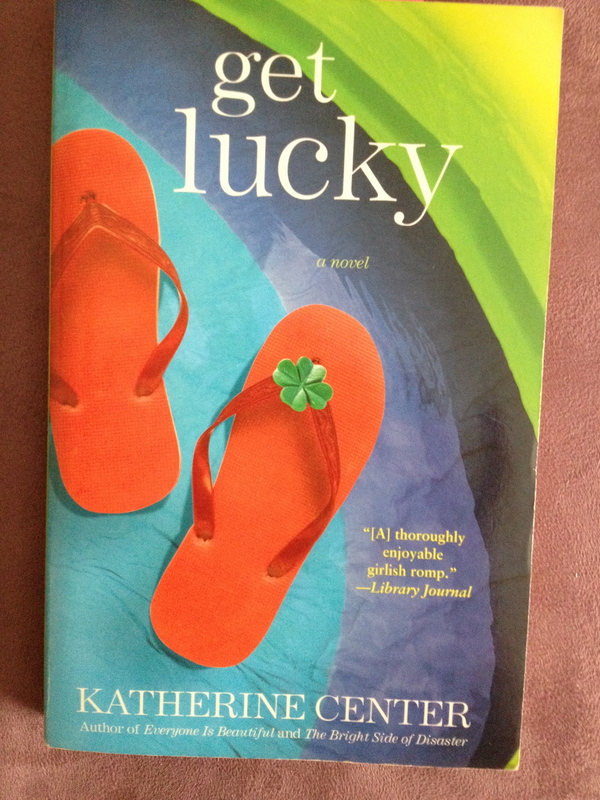 And I felt incredibly guilty that several years ago I had bought and read her novel Get Lucky, but now could remember very little of it. (In my defense, the book was published in 2010). So I re-read the charming story of Sarah. And this week would like to share with you some passages that really resonated with me. Sarah speaks of how she feels since she’s not working at her advertising job (she was fired), and I couldn’t help but feel the same way in relation to me no longer teaching.